“Having suffered a powerful blow – because of the war, Russia’s aggressive closure of our largest market and even blockade of exports to third countries, laid the foundation for sustainable development.” – said the head of the Ukrainian state. 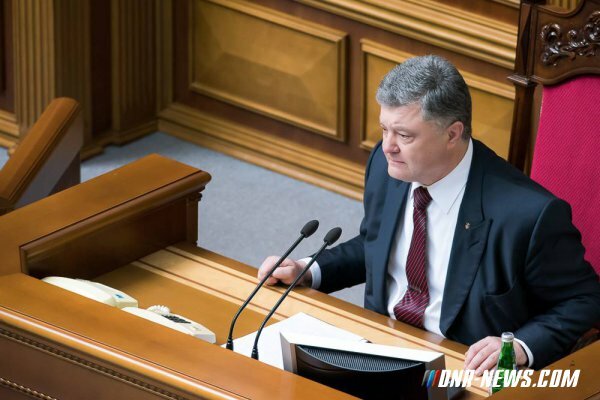 According to the president, the task of Ukraine is to unite efforts to continue reforms. The state should protect business, ensure investment protection, ensure the payment of taxes and create new jobs. Back to the Gold Standard: Is Today’s Monetary System Finished?